Right now I'm a bit nervous. You see, today I load up the car and head to Peterborough for the National Garden Railway Show. Normally, I'd just be planning to run around taking photos and chatting to people. Not this year. 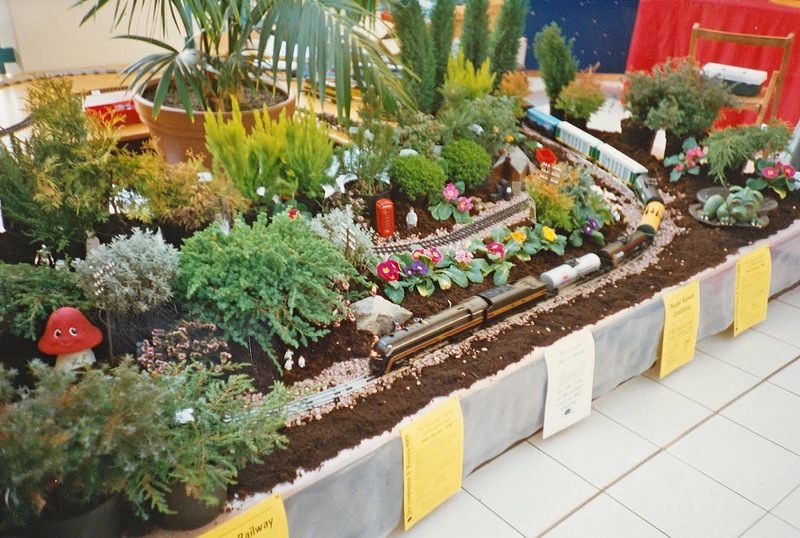 You see, someone said after the last event that there weren't any "garden" railways at the show. And I volunteered to build one. So, cheap plastic track packed. 32mm gauge rolling stock packed. Bags of compost and pea gravel packed. Loan of plants arranged.